& Fast Deployment Once the web pages and other supporting creative pieces are done, it's just a matter of days before the entire system can be launched to 10 or 10,000. Launch in 30 Days or Less! 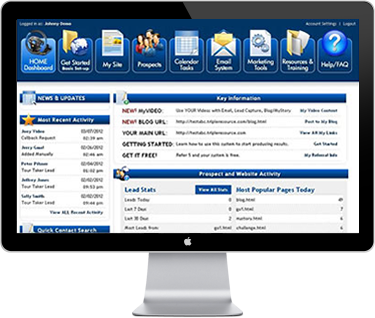 SalesTeamSites - Over 10 Years of providing the absolute best Sales Team Systems in the Direct Sales, MLM and Network Marketing industries. 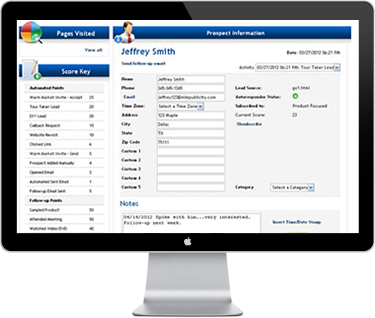 Get Your Sales Team System Today! CRM/Contact Manager - Leads, Prospects, Customers and more can be stored in the feature-rich section. 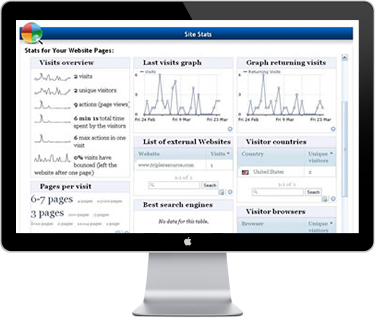 Lead Capture Pages, Email Marketing, Video Landing, Video Email and much more is available to each user. Mobile dedicated pages or device responsive pages can keep your pages looking good no matter the device. Marketing training and Turnkey Advertising Packages can be made available to each sales team member. Leverage the power of social media with each sales team member folowing a proven plan of action. 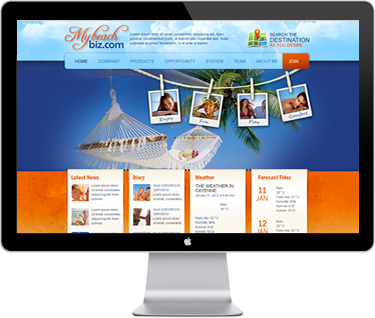 Complete flexibility is just a couple clicks away for giving each site its own personality. Does your group need a system that will light them on fire again? 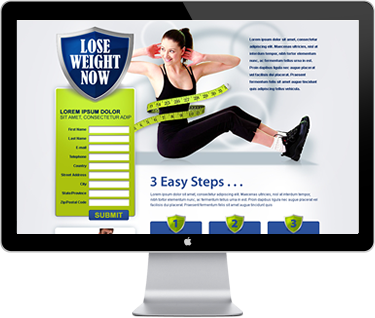 Do you already have a growing downline and are ready to establish your own team's identity on the Internet? 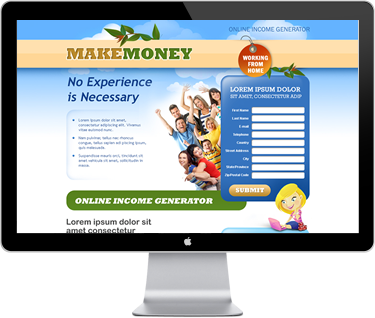 Are you using an online system now but want your own? We can help. Our system covers the entire recruiting process creating a "Sponsoring Explosion" within your group!